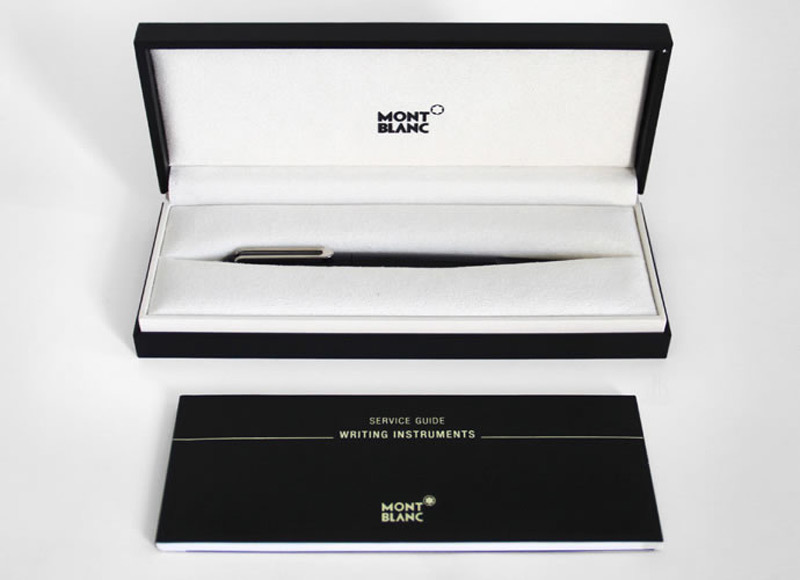 Montblanc has partnered with industrial designer Marc Newson to create a set of luxury writing instruments. This is Montblanc’s first ever collaboration outside its maison. The result is set of pens with a magnetic closure system and nibs plated with rare metals. Appropriately titled the “Montblanc M,” the instrument brings together the maison’s long history with Newson’s trademark biomorphic style, resulting in a handwriting experience that is a perfect balance between form and function. 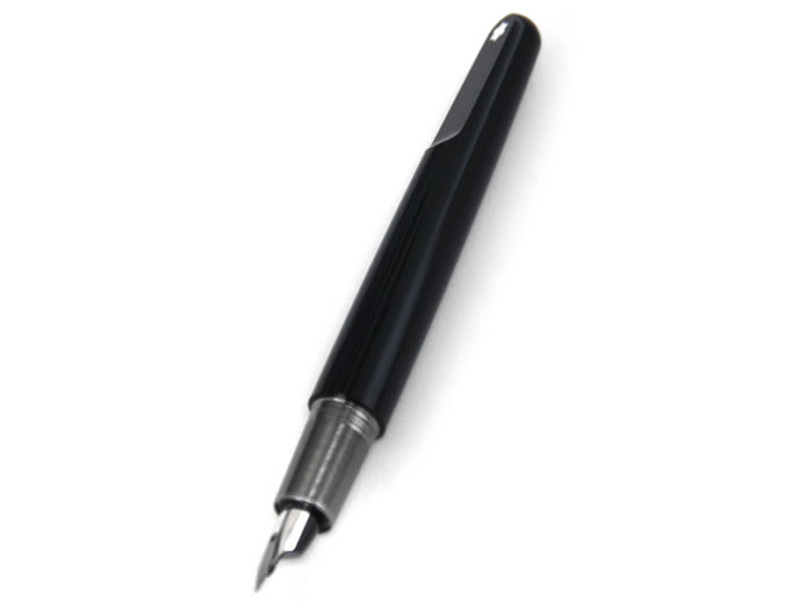 Montblanc M pen has a polished black resin case shaped using a diamond tool. Newson incorporated magnets that snap the cap and barrel together so the clip aligns with a “plateau” at the other end of the implement. The gold nib is plated in rhodium and ruthenium – both rare metals similar to platinum – and engraved with Newson’s initials for the pen’s launch year. Along with the standard selection of delivery systems that include a fountain pen (with an Artfineliner nib for technical drawing), a roller ball, and a ballpoint, the Montblanc M will also be available in a ScreenWriter format for touchscreen scribing. 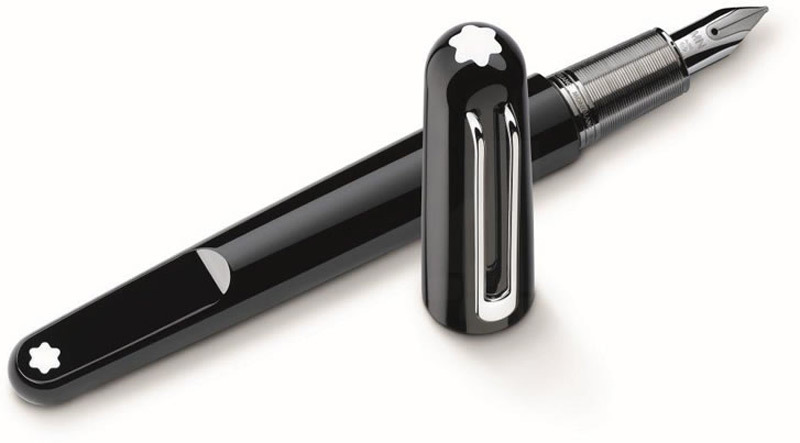 Montblanc M will start at $400, and its release is scheduled for September. Next article Forget Yachts, Billionaires Now Want THIS!